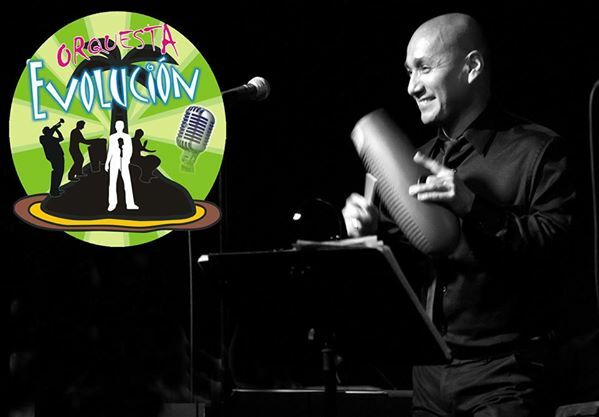 Pacho Orquesta Evolucion is a salsa band based in the East Bay formed by Pacho Carrasco in June, 2010. 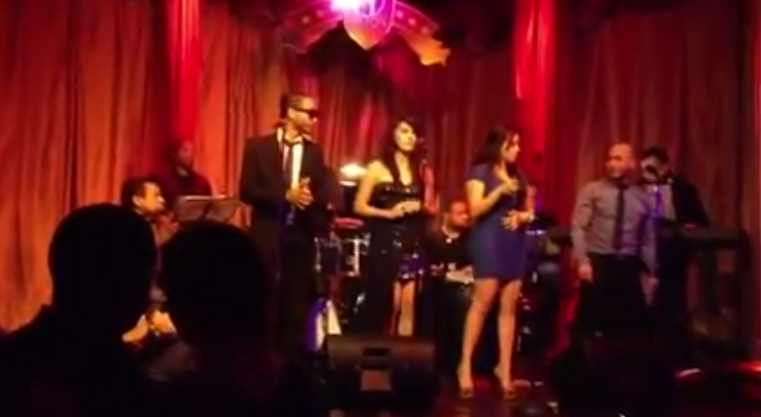 The group is known for their original salsa songs as well as covers of popular songs in the salsa, merengue, cumbia, and bachata genres. The band features a dynamic mix of diverse sounds, including powerful vocals and horn harmonies, combined with exciting drum rhythms. 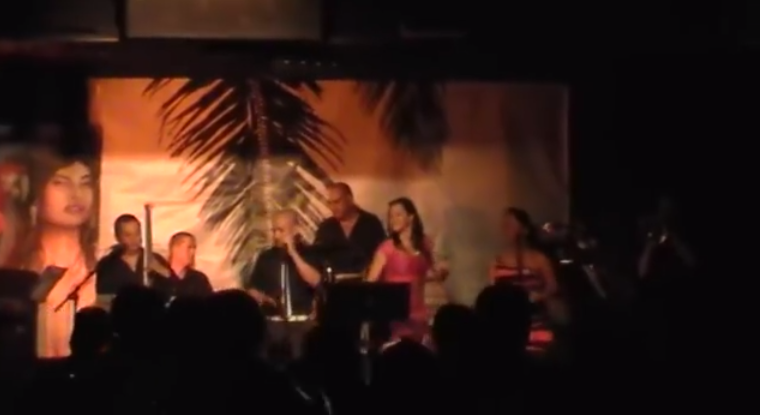 Orquesta Evolucion has performed at events around the Bay Area, including the One World Festival, Fillmore Salsa Festival, and other major music events as well as at local salsa clubs such as Cafe Cocomo and Roccapulco.